It doesn’t get healthier than this Korean seaweed soup (kor. Miyeok-Guk). It is one of the healthiest Korean soups around. It’s perfect for diets and a low-carb diet. One portion of 300ml kelp and a bit of beef has got 80 kcal and is rich in animal and plant protein, supplying your body with lots of vitamins. It’s not surprising that it’s a Korean tradition to gift the birthday boy or girl with this soup with the wish for another healthy year. 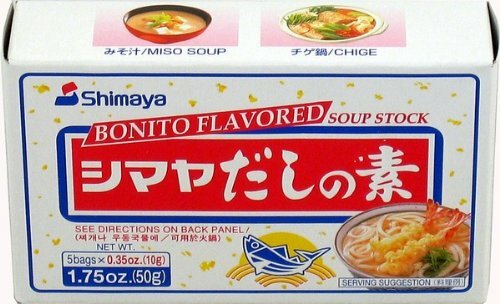 With its high and healthy nutritional value this soup is a true star. Kelp is very healthy for the body and skin and supplies the whole body with new energy. Kelp actually is very rich in plant protein and the seaweed boosts the health and softness of your skin. Apart from the beef you can also add soft tofu to the seaweed soup. Miyeok is seaweed which you can purchase in dried form in a korean or japanese grocery store. For this recipe i recommend one glass ull of dried seaweed. 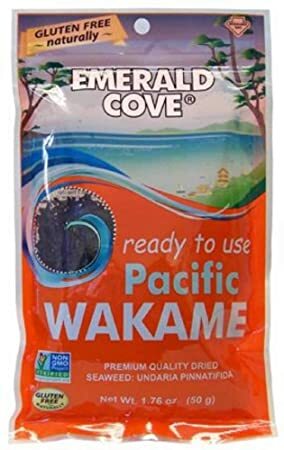 For 1 Litre water use about 1 glass of dried miyeok (also known as wakame). Being in the water, the seaweed will increase its volume. A Glass full of dried miyeok is approximately 10 gr. I personally like to prepare big portions of kelp soup and freeze it in zip bags. By thawing it in the pot you always have a healthy soup on hand. I’ve once cooked 5 Litres of it and have eaten from it for about 2 months :D. Side dishes with the soup can be rice and kimchi and your table is full of healthy food. Put the dried kelp/seaweed in water for 20 minutes. Once the water is all absorbed it “comes alive”. After 10 minutes press the seaweed/kelp and wash it well. Following that chop it with scissors into smaller pieces (according to your liking). Whilst the seaweed/kelp is absorbing the water, cut the beef and fry it with 1,5 table spoons of sesame seed oil at medium heat in the same pot that you want to use for the soup. Once the meat is fried (medium-about 5 minutes) add the seaweed/kelp. Fry everything (still at medium heat) until the colour of the seaweed/kelp has changed to a lighter green. Add the 1 litre of water to the pot as well as the 3 table spoons of soy sauce. 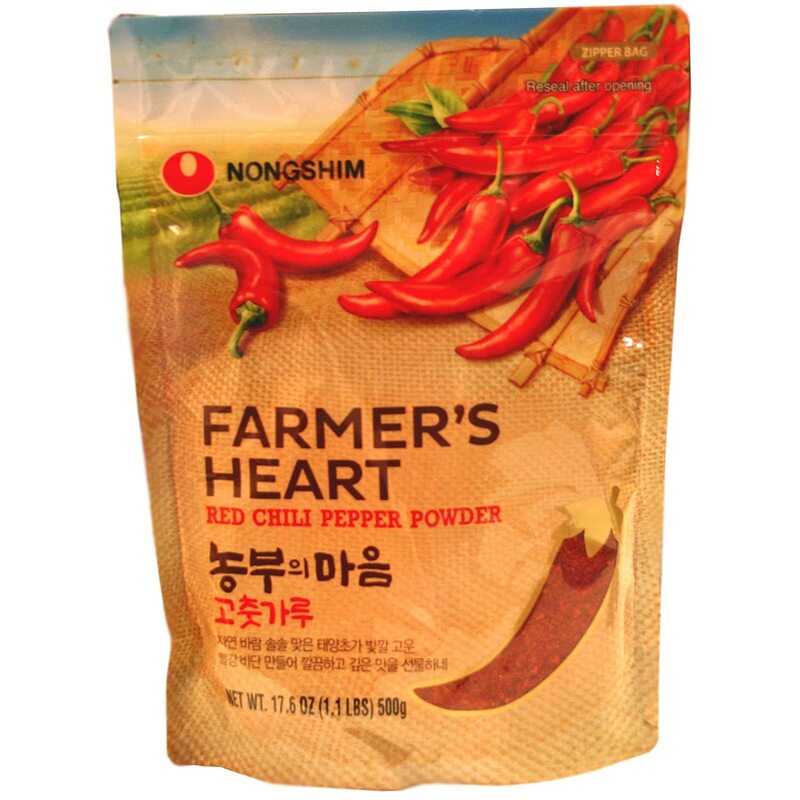 (For better taste add soy sauce for soup (Guk-Ganjang). Other soy sauce is also ok.
Now let the soup boil for about 30 minutes on ¾ heat with the lid on the pot. The dish should be served with rice and kimchi as well as other side dishes can be added.